We have one of the UK’s largest fleets of noise monitoring equipment. which can be used for short, medium or long-term measurements, including complete environmental protection and full bandwidth audio recording as required. 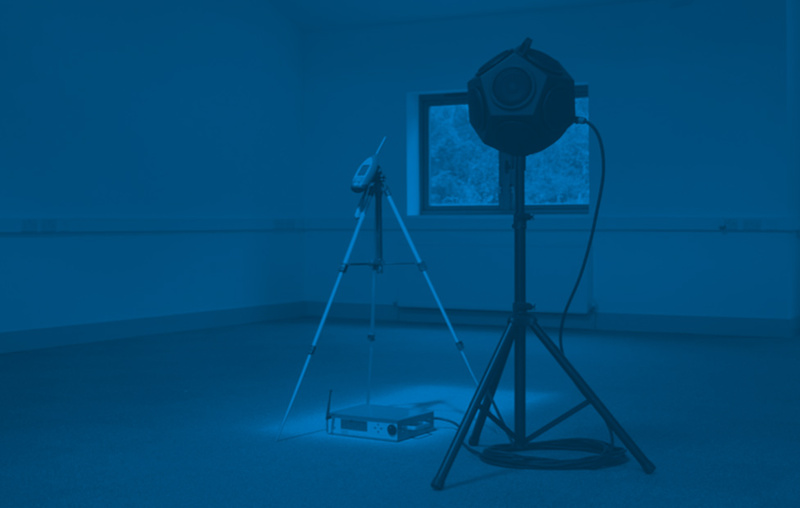 We can supply noise monitoring equipment for hire for professional use (subject to any conflict of interest with our own work) as an equipment-only service to other members of the Institute of Acoustics, or the ANC. Alternatively, we can offer a complete installation service, with or without your supervision, together with equipment collection and provision of raw data, along with site notes and installation photographs at the completion of the survey. We also own a range of meteorological monitoring equipment from basic weather stations from 10 metre mast set-ups to remote sensing SoDAR units for wind speed measurements at up to 150 metres height. Please get in touch to discuss prices etc.